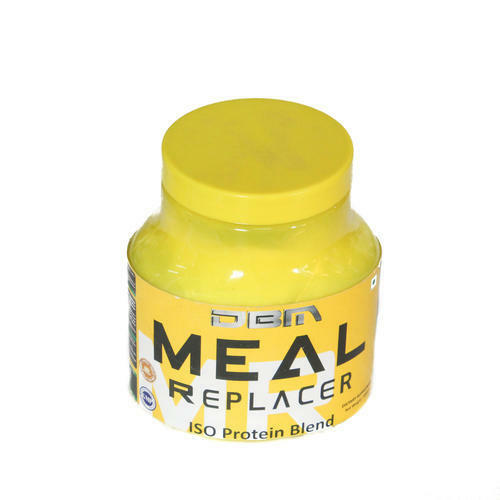 As per the needs and requirements of our clients, we are involved in providing Meal Replacer Powder. Dixon Health Care Pvt. Ltd. is the highly reputed company of the industry, which came into being with a sole motto of being the most favored choice of the large customers. Our company has got established in 2007 and started a business as a sole proprietor. Since then, we have dedicated our whole endeavors towards manufacturing and exporting the superior quality and a vast range of Health Supplement, Fat Lose Powder, Protein Powder and more. Our products are non-toxic and highly effective. In addition, products are dispatched within stipulated time period to attain maximum client satisfaction. We export 10 -20 % of our products to Nigerian, Sri Lanka, Bangladesh, America.